Since federal timber payments have ceased in Josephine County and other parts of Southwest Oregon, the tax-base has shrunk. Shoplifting and other property crime are up, and law enforcement personnel numbers are down. 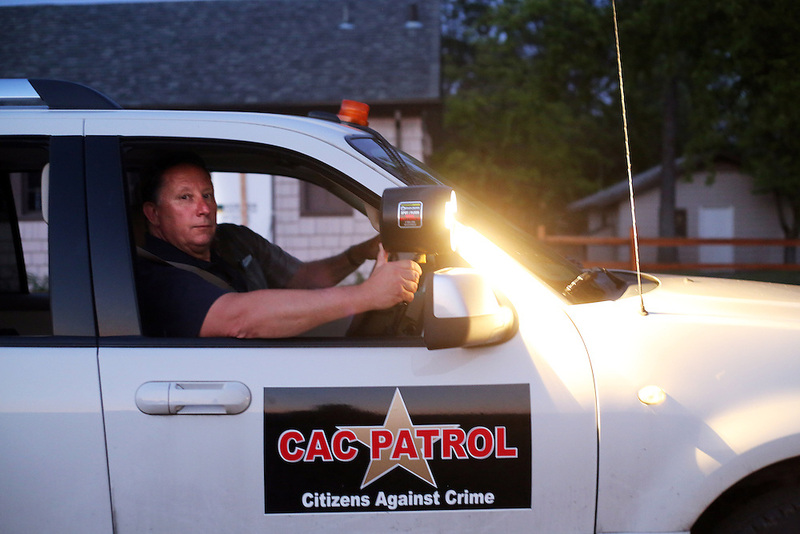 The Citizens Against Crime group patrols the town of O'Brien, near the California border.